Eclectic Design, United in Williamsburg. Elegant, bold designer lobby featuring 22 ft. ceilings, virtual doorman reception/package delivery, indoor/outdoor 6000 sq. ft. park dedicated to residents’ lifestyle, state-of-the-art fitness center featuring cardio and strength training equipment are just the beginning. 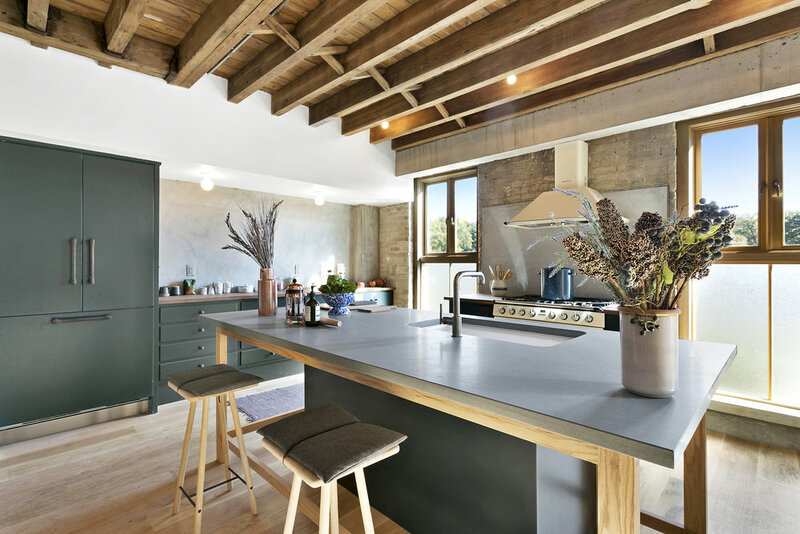 Located in historic Boerum Hill with a bold contextual facade design, the ten residences have been meticulously designed, boasting high ceilings, triple-paned windows, energy-efficient heating/cooling systems, and luxurious finishes throughout. 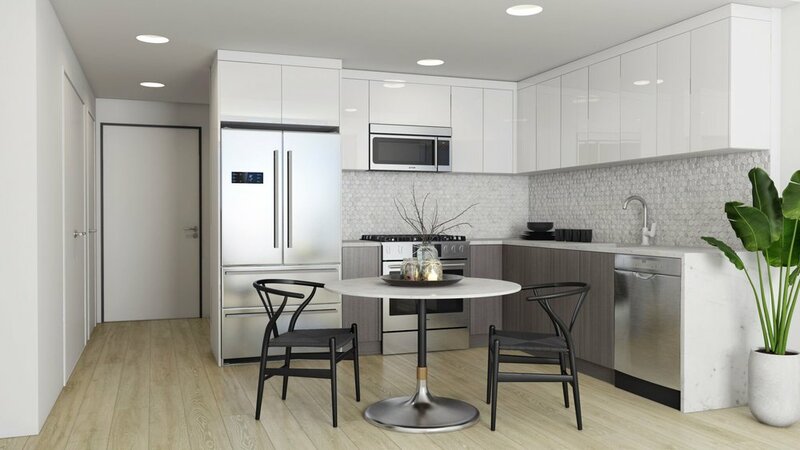 Offering more amenities than any building in the surrounding area, Onyx Square is primed to redefine the standard of luxury condominium living in South Brooklyn. A Timeless Brooklyn Heights Landmark is reimagined. 149 Clinton is primed to be one of Brooklyn's most prestigious addresses come this fall. The opulent one-family corner residence with private parking features lavish design, an elevator, zen garden, rooftop terrace and more. The Neo Art Deco style building complex that is situated directly on the South Brooklyn waterfront, contains handsomely proportioned townhouse and floor-through layouts. Greenwood Heights is home to four imaginative urban townhouses. This website is not the official website of Compass or its affiliated companies, and neither Compass nor its affiliated companies in any way warrant the accuracy of any information contained herein. Any product and or services offered for sale on this website shall not be considered an offer to sell such goods and or services in any state other than New York.